We are about to confirm your booking with Assoc. 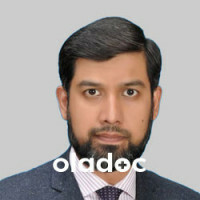 Prof. Muhammad Bilal. Please provide your mobile number to complete the booking.